British Michelin-starred chef John Burton-Race is joining forces with Paradise Vietnam to host eight-course feasts in Vietnam’s two biggest cities and at its most famed natural attraction. 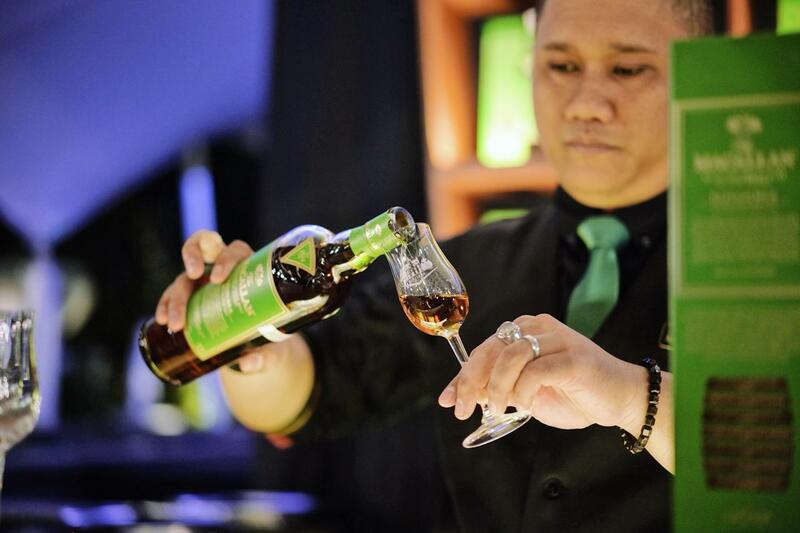 Embark on a splendid sensory journey of the newly launched The Macallan Edition No.4 experience in Indonesia. 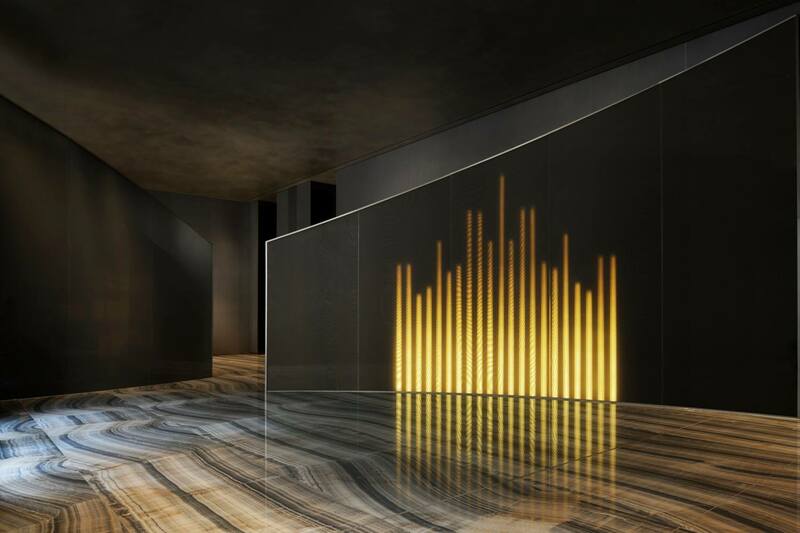 Armani Hotel Milano offers a respite from the busy week of Salone Internazionale del Mobile, promising their signature luxurious comfort and unique experience in the heart of Milan. 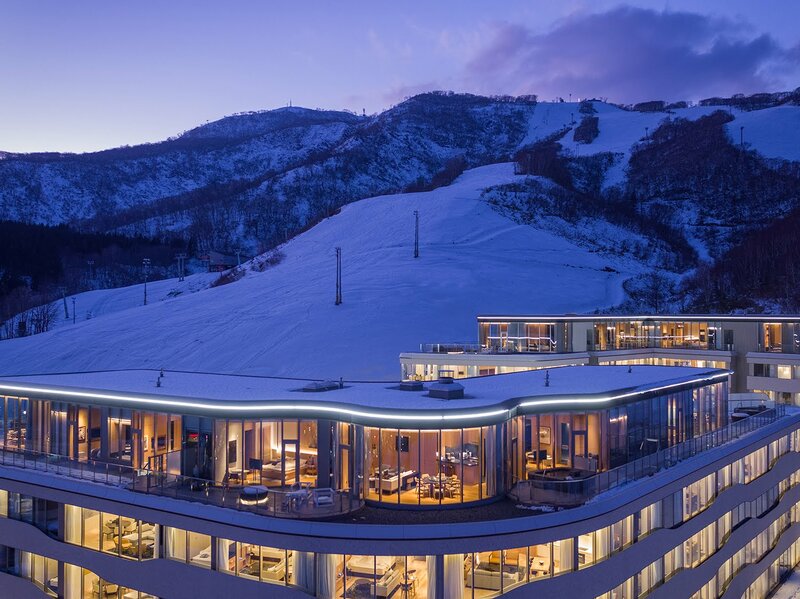 Global interior architecture design firm Wilson Associates announces their luxury condominium-hotel ski resort in Hirafu, Japan. COMO Castello Del Nero, boasting an exceptional historic estate in one of the most famous wine regions in Italy, marks COMO Group's debut in continental Europe. 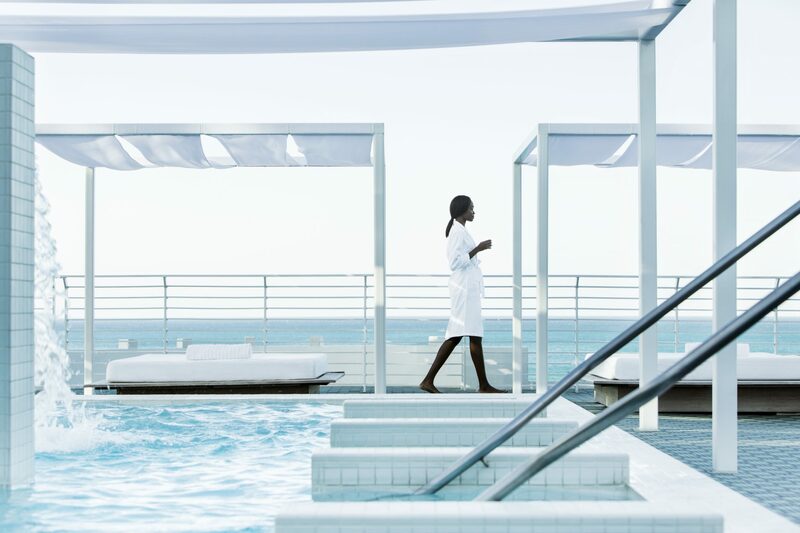 COMO Metropolitan Miami Beach is proud to announce a new collaboration with the award-winning chef, Michael Schwartz.